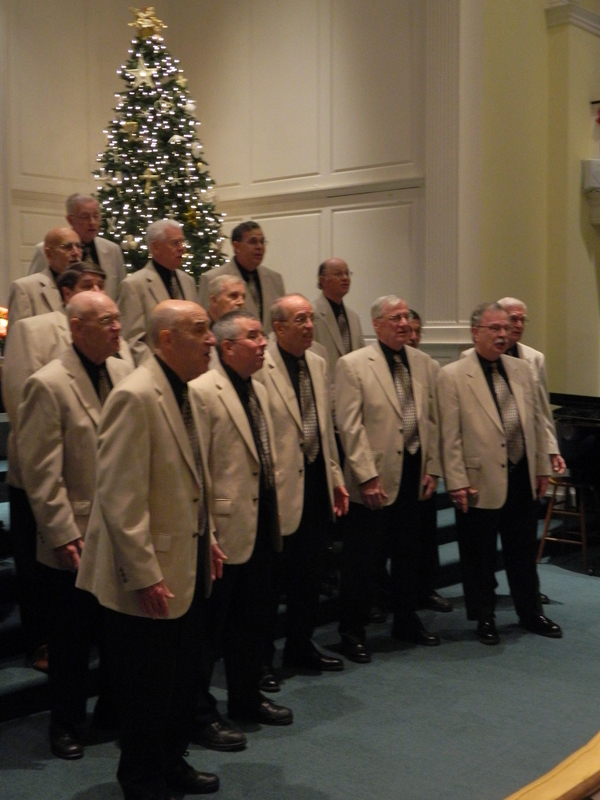 Follow the blissful harmony inside Manchester’s Second Congregational Church on Monday nights and it will lead to rehearsal for a Connecticut gem, the award-winning Silk City Chorus. Practices are preparation for various competitions and performances throughout the year, including the group’s big 50th annual show, “Everybody Loves a Hero,” scheduled for Manchester High School, January 14, 1:30 p.m. and 7:30 p.m. This year’s performances will feature Crossroads Quartet, the 2009 International Champions and Da Capo, the 2011 Harmony Sweepstakes National Champion. Anyone familiar with the Greater Hartford area also knows that come February 13th and 14th, Silk City Chorus quartets just might break into song virtually anywhere with Singing Valentines such as, “Let me call you sweetheart I’m in love with you….” Clad in tuxedos, rose in hand, the quartets will visit homes, offices and restaurants to offer personal serenades!